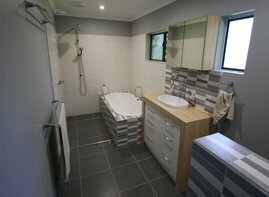 Here at Urban Tide Plumbing, we are proud to offer an exceptional range of plumbing services throughout Melbourne. 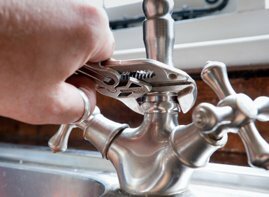 As your dependable emergency plumber, we take pride in our dedication to quality workmanship and excellent customer service that you can always rely on. 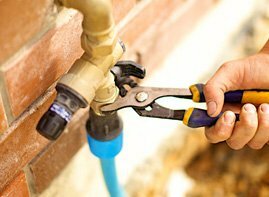 Whether its installation, replacement, repair or maintenance, we’ve got all your plumbing needs covered. 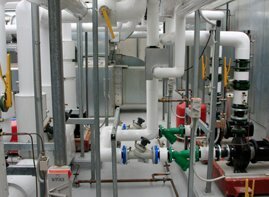 Our professional team can troubleshoot any issue you might have, and provide thorough maintenance so that your piping and fixtures remain in good shape for years to come. Contact us today for an excellent plumbing service you can trust. Are you seeking a home plumber in Pakenham? 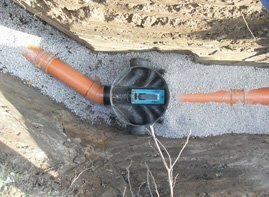 Urban Tide Plumbing is the solution you can depend on. We understand what your home means to you. 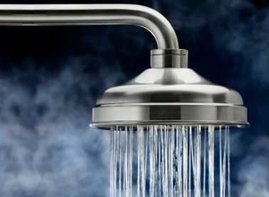 And when the things go wrong with the plumbing, all you need is a trustworthy and reliable plumber who can guarantee you quick, high-quality service for an affordable price. With our general and emergency plumbing services, you can feel confident knowing that professional help is never too far away. 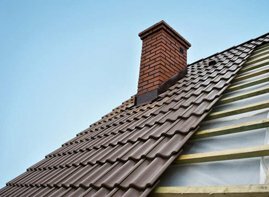 We take pride in our work, which is why we’re known as the experts to call in the Pakenham area. So, if the question revolving in your mind is something like, “where can I find plumbers near me, who is consistent?”, don’t think too much! We are your one stop shop for all your plumbing needs. 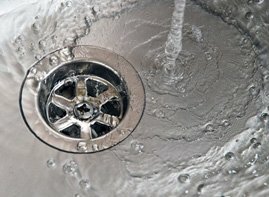 When you experience blocked drains, burst pipes, roofing issues or any other plumbing problems in your home, finding a professional plumber with a reputation for providing high-quality work is essential. 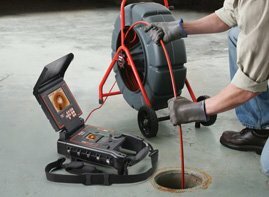 We at Urban Tide Plumbing use the latest methods and equipment to provide the very best plumbing services in the Pakenham and other suburbs covered include Narre Warren, Berwick, Lynbrook, Rowville, Cranbourne, Beaconsfield, Clyde North & Endeavour Hills. Lead by a team of customer-focused, professional plumbers, you can always count on us to get the job done to a high standard. So, no matter whether you are experiencing a blocked toilet, basin, shower or waste issues, Pakenham plumbing services can ensure the problem is solved in a reliable and affordable way. Just give us a call on 0411 218 654 to organise a quote!